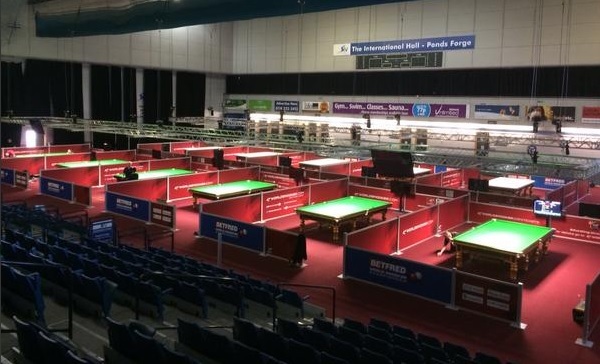 Following a week of downtime after Kyren Wilson’s victory at the Shanghai Masters, snooker is back as the International Championship qualifiers get underway at the Barnsley Metrodome tomorrow. 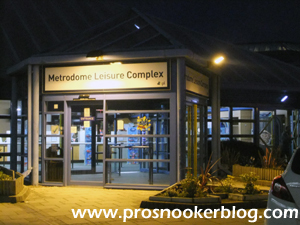 A reminder for readers that tomorrow (Wednesday), will see the Barnsley Metrodome host the second set of qualifiers this season, with the field to be determined for the venue stages of next month’s Shanghai Masters event. 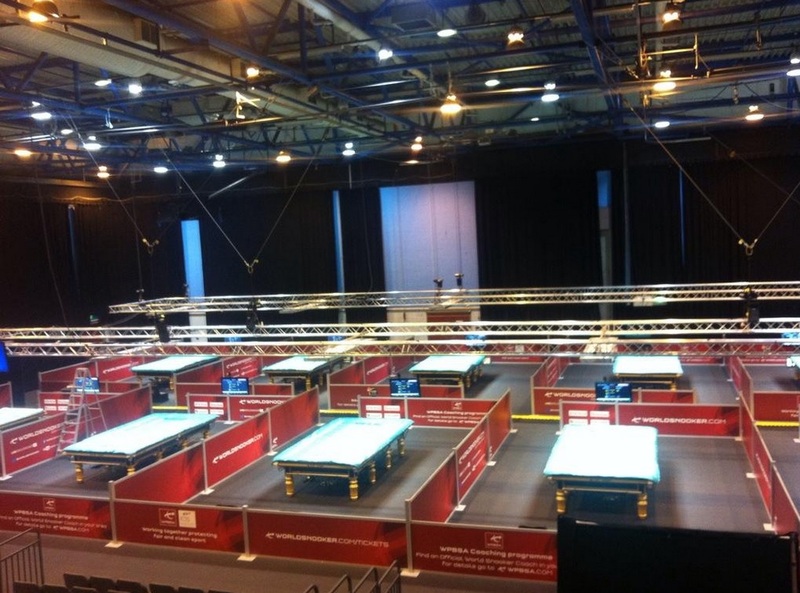 The qualifiers will run for five days until Sunday evening and like those for the recent Australian Goldfields Open tournament, will run under the old tiered format. 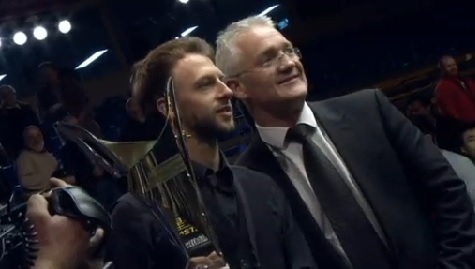 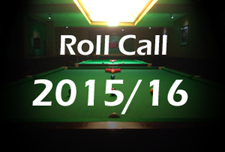 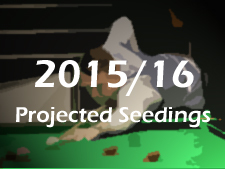 You can view the draw over at snookerorg as ever, as well as the format here at World Snooker. 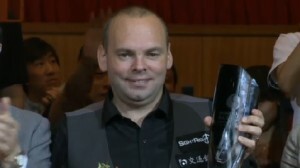 With the qualifying tournament for the Shanghai Masters due to get underway in early August, World Snooker have this week published the draw for both the qualifying rounds and last 32 stage, as well as the qualifying format. 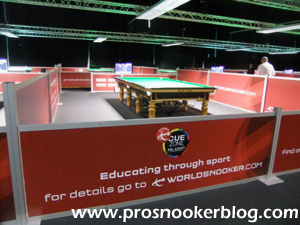 The various documents can be accessed here at their official website, or alternatively at snookerorg here. 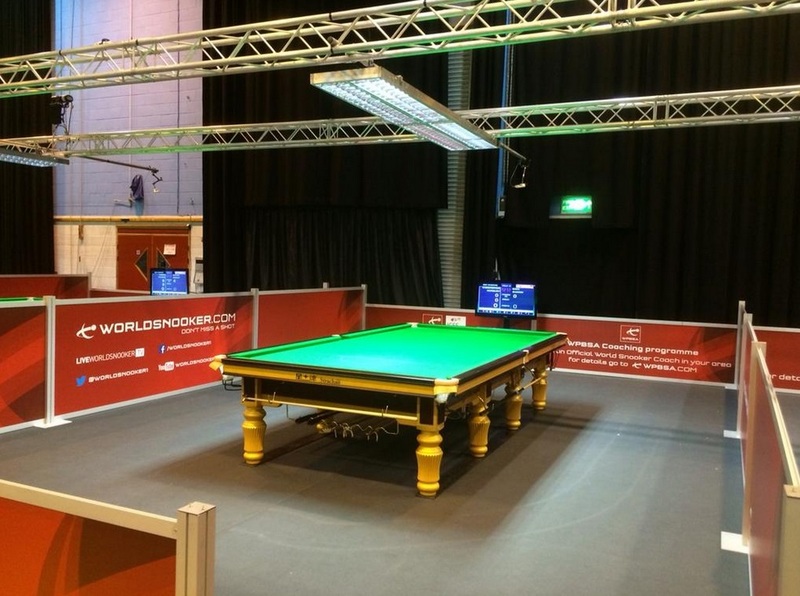 New season, new players and new qualifying venue as Monday sees the start of the 2015 Australian Goldfields Open qualifiers from the K2 in Crawley. 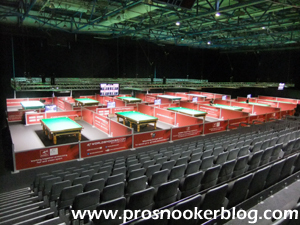 So this is it, after all of the talk and all of the hype, tomorrow sees the start of the 2015 World Championship – not at the Crucible of course, but at Ponds Forge for the start of the qualifying rounds.